Using Google services allows this tech giant to track your every move. You may think that watching innocent videos doesn’t give out any information about you, but you’d be wrong. Google uses that data to create a bigger picture of who you are. It’s time to look for video platform that doesn’t collect your data. Google does that too, so why should you bother looking for Youtube alternatives? By using Youtube, you are giving Google even more data than it already has. The following video site alternatives might serve you ads but they won’t have much more information than what you’ll provide them with your profile. Google, on the other hand, uses data from every single platform they own and creates an accurate ‘user profile’ that can predict your behaviour. By using Google services, you might get stuck in the ‘filter bubble’. Google thinks that, by analyzing your data, it knows exactly what you want and serves you exactly that. This means that it will only show you search results that match your profile and your interests, hiding any other options that might interest you. Not all the videos that are available on the internet are on Youtube. If you are looking for fresh ideas for a scientific project – why not check TED? Or maybe you like old movies that can’t be find anywhere else – then check out the Internet Archive. Broaden your horizons! Dailymotion attracts 112 million viewers a month and is one of the most popular alternatives to Youtube. Some say that it’s as close as you can get to Youtube while others call it ‘the darker and poorer’ brother of Youtube. Either way, it has a great interface and a very similar layout, including trending videos, a search bar, and the same content categories. Users are choosing Dailymotion mainly because of its high-quality videos. 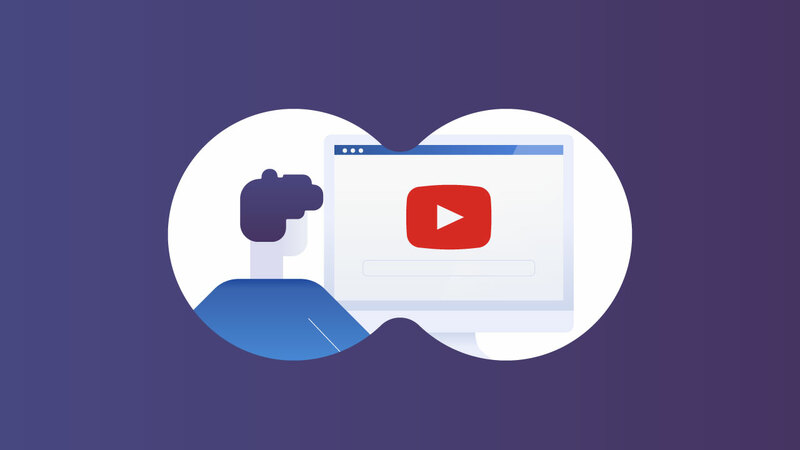 Youtube compresses videos, which diminishes their quality, while Dailymotion allows users to upload content up to 4GB and with a resolution of 1080p. It’s free to use, but, similarly to Youtube, video makers can monetize videos by displaying ads. The only downside is that all videos are only up to 20 min long. Dailymotion also has more lenient copyright rules, which is why it’s preferred by video makers. Youtube has previously removed or even blocked some content without letting its creators ever come back. Metacafe is a very primitive video platform that is even older than Youtube. It hosts a huge number of videos, which are all up to 90s long and of a fairly low quality compared to other platforms. However, Metacafe makes sure that there are no duplicate videos on their website. It’s great for people who are looking for funny videos, product reviews or quick how-tos. Like Youtube, it categorizes videos into entertainment, sports, video games, movies, news and TV. Viewers can subscribe to channels or view different playlists, too. Another video sharing website with a clean user interface that offers user-generated and personalized content but without any time limitations. If you are looking for well-known TV shows such as NCIS, Two and a Half Men or The Price Is Right, you will like Veoh. You can also find some great movies, too. If you want to watch HD content, however, you will have to install Veoh Web player. Veoh can be seen as a cross-breed between a video streaming website and a social network. Veoh’s users can connect with other users, join groups, and even chat with their friends. Videos can also be embedded in any website. 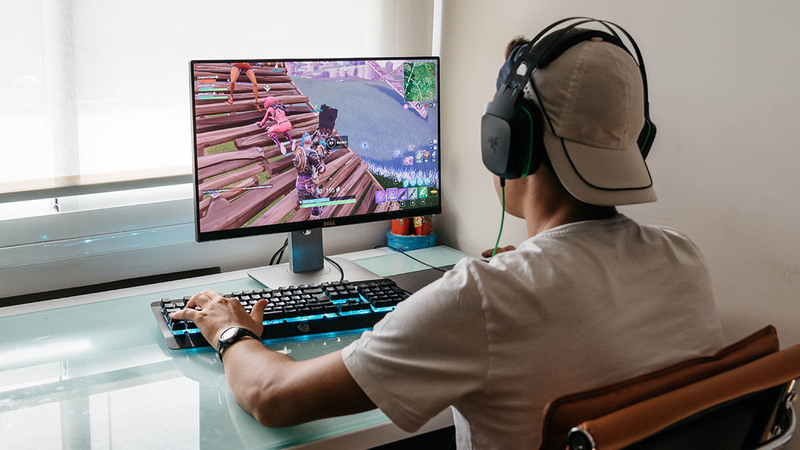 Best known in the gaming community, this video hosting platform allows its users to ‘live broadcast’ their gameplay or other activities and then upload the recording. It also serves as a social network where people can share their game tips and interact with other players. Vimeo was founded by filmmakers, so it’s no surprise that it’s a go-to video platform for creative content creators. Everyone from video makers and photographers to musicians and ad agencies uses Vimeo. If you’re looking for funny cat videos, this platform isn’t for you. It has a great interface and definitely surpasses Youtube with its high quality videos (4K Ultra HD to be precise). Vimeo is also ad-free and has a built-in community so users can comment, follow channels, and share videos on social media. Small businesses also love Vimeo as it ranks well on search engines and offers many features that can help you bring more traffic to your website. For example, you can customize the frame of your video and match your brand’s colours, or you can customize video playback so that viewers could only watch your videos by going straight to your website. A great alternative to Youtube if you only watch music videos. Vevo offers a huge number of high-quality music videos from two labels – Sony Music Entertainment and Universal Music Group. You can either watch the latest hits or explore other video clips by an artist. This is an archive of documentaries, movies and videos that you might not be able to find on other platforms. You can sort the content by year, language, topic and subjects. You can also upload videos for free as well. 9GAG is a go-to platform for anyone who’s looking for entertainment. Facebook and Twitter users love this platform as it’s full of GIFs, memes, short videos, and other fun photos that they can share with their friends. All content is categorized making it easy to find what you are looking for. Crackle was founded by Sony Picture Entertainment so this is the place to watch original TV shows or older Hollywood movies. It offers well-known movies such as Animal House, Paranormal Activity, and Rudy. Crackle also features videos from established production houses, including Columbia Pictures, Funimation Films, Tri-star pictures and many more. TED is well known non-profit organization that hosts conferences all around the world. Majority of the lectures are recorded and their videos then appear on Ted’s website. As of now, it has over 3000 talks covering everything from technology and business to design and global issues. It’s a great platform if you are looking for fresh ideas or wish to learn something new from professors and business leaders.